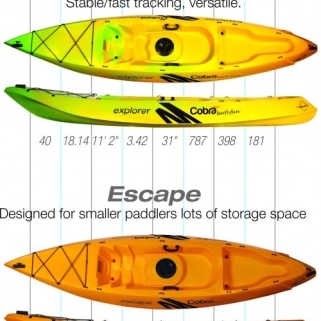 With over 20 years of cutting edge design and pioneering kayak building technology, Cobra now offers a range of 17 Kayaks , one of the largest premium recreational kayak styles to choose from in the world. 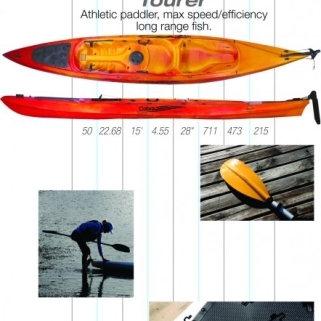 The secret to great kayaking, whether you are an experienced “yakker” or simply seeking family fun, is to choose the right kayak for you and your paddling needs. 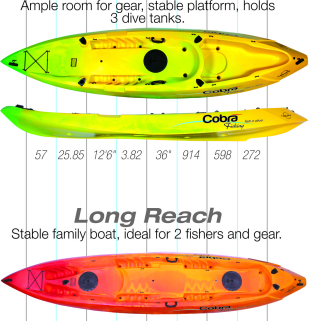 With over 20 years of cutting edge design and pioneering kayak building technology, Cobra now offers a range of 17 Kayaks , one of the largest premium recreational kayak styles to choose from in the world.